Experience a Christmas like no other, with lights, live music, fantastic shopping, fabulous food and festive celebrations for all the family. 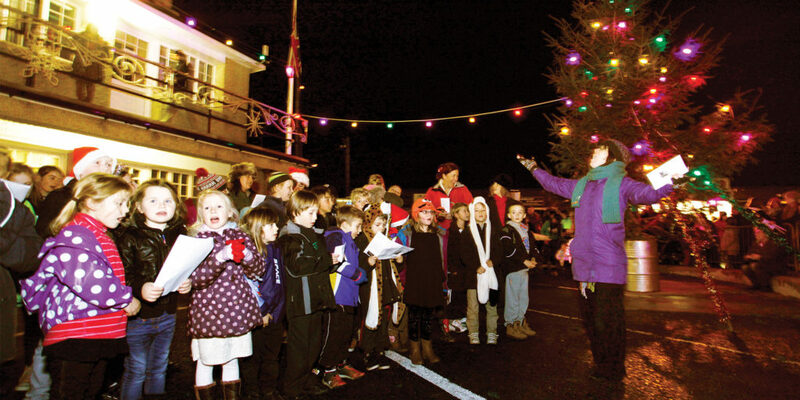 When it comes to celebrating Christmas, Penzance really knows how to do it in style! 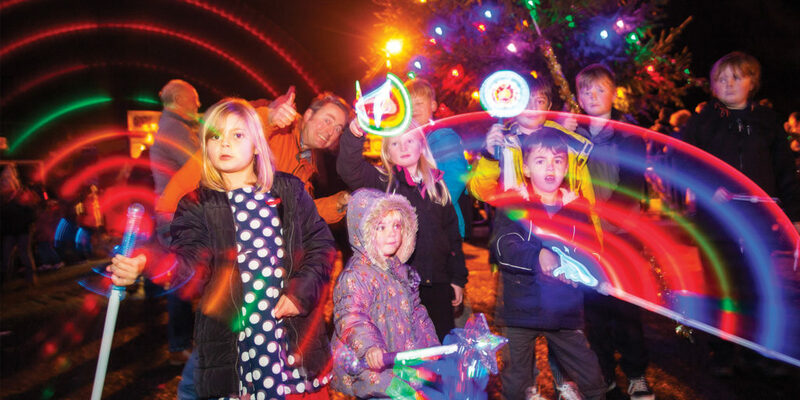 It returns better than ever in 2017 with a range of fantastic events, encompassing festive fun and excitement, over six days in locations dotted across the town. So, whether you’re shopping or cosying up with a hot chocolate, you’ll be sure to feel the holiday cheer. Proceedings officially kick off on 25th November with the switching on of the Christmas lights, an extravaganza typically enjoyed by around 5,000 people every year! To get everyone in the festive spirit, a range of musicians, choirs, bands and entertainers will bring joy throughout Penzance, from 10am to 5pm. There’s a both a Christmas market and a Christmas grotto, open throughout the day (from 10am to 5.30pm) before the main event itself, starting from 4.30pm, featuring the town Mayor and special guests. 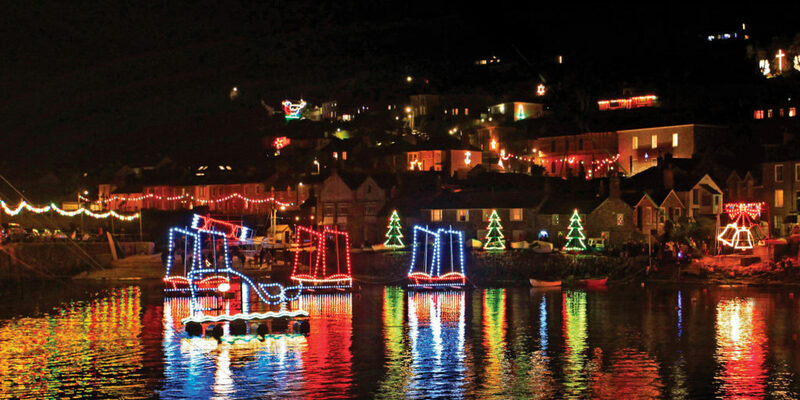 See Newlyn all lit up with the big switch on, on 15th December, while on the following day you can witness the famous Mousehole lights at 6.30pm. The popular Humphry Davy Lantern Parade also happens on 16th December, kicking off at 4.30pm from Causewayhead to Chapel Street, of course via the Humphry Davy Statue. Again, throughout the day you can enjoy the Christmas market and grotto, and more live music and entertainment. There are plenty more shopping opportunities with Christmas stalls and entertainment from 16th to 21st December in Wharfside Shopping Centre, from 10am to 4.30pm. There’s late night shopping throughout Penzance every Thursday in December in the weeks up to Christmas Day. Christmas Eve is your last chance to pick up that final elusive gift, from 10am to 4.30pm – perfect for those who lead busy lives and leave it all to the last minute, or those who forgot just one crucial thing. Expect themed parades through the town from 2pm, a Christmas market, music, dancing and mayhem! Usually over 5,000 people in the town come to enjoy the festivities, costumes and displays of this ancient festival. 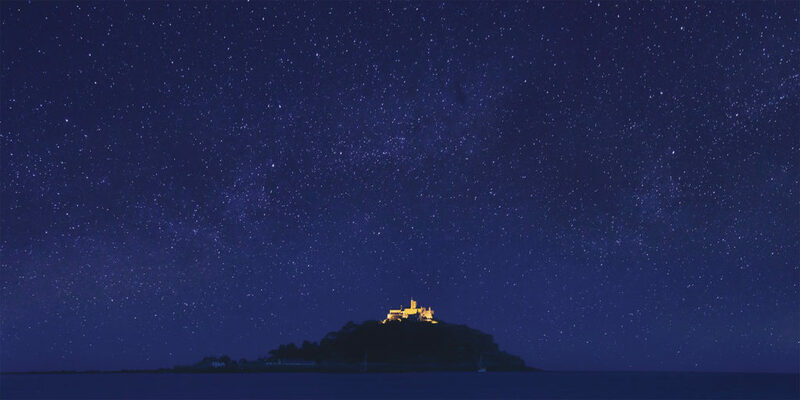 Building on the theme from previous years Penzance Business Improvement District (BID) will be lighting up particular buildings across the town showcasing the stunning architecture and heritage that is so prevalent in this historic market town. Returning again is the popular Christmas Window Competition and Trail, with lots of local shops taking part and local schools decorating empty shop windows. This year, the windows are being dressed to a theme of ‘Bells’. Take the Christmas Trail around the town, featuring all the windows beautifully dressed up for the competition. It’s the ideal opportunity to wander around and discover new areas of the town that perhaps you haven’t been to for a while or have never seen before. So, if you’re looking for something different and uniquely Cornish to do this Christmas, make sure you head to Penzance! "Proceedings officially kick off on 25th November with the switching on of the Christmas lights..."